Having trouble taking the world by storm via social media? Follow these five simple tips to help grow your social media presence. You want your posts to be interesting and engaging to your fan base. If you solely use your social media platforms as another avenue for marketing, you will lose many of your followers. Share articles that would be of interest to them, post fun photos that people want to share and keep it entertaining. Social media is a place for you to engage with your fans, not sell to them. If you post when none of your followers are online, then they will not see it. Think about who your followers are and when are they going to be online. Are they stay at home mums who might be able to grab a few minutes to check their Facebook mid morning? Are they business people who won’t be able to check until late in the evening? Know your fan base and you will be able to reach them more effectively. 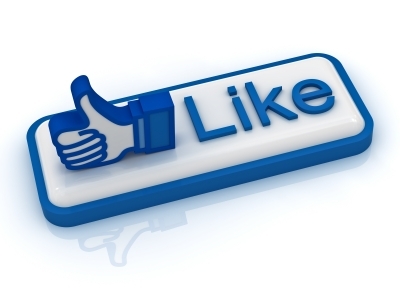 Post competitions to encourage your fans to like and share you content. This is a great way to get a post to go viral provided the prize is substantial. There are tools available to help you track competitions and make sure fans have liked your page. Facebook and Linked In allow you to pay to have your posts shown to people who may not be fans of your page. This is a great way to quickly grow your following for a minimal amount of money. Make sure the posts that you do promote link directly back to your website, which will help boost traffic. Maintaining an engaging presence across several social media platforms can be quite time consuming. Across most sites, you should post between 4-6 times a week to keep your followers engaged. It takes time to research articles, find photos and create infographics. Hiring a company to manage your social media for you ensures that social media continues to be an asset for your business. It also frees you up to focus on your core business.